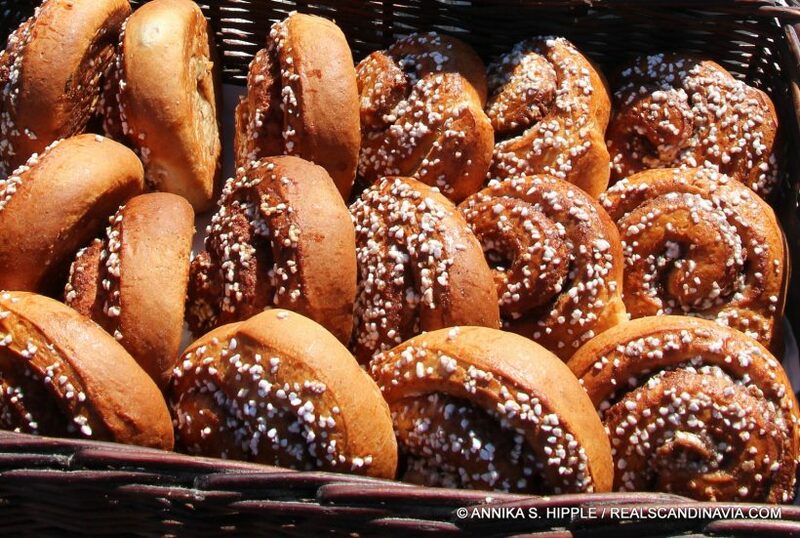 If there’s one baked item that is quintessentially Swedish, it’s the cinnamon bun – or kanelbulle, as it’s known in Sweden. Cinnamon buns even have their own holiday, Kanelbullens dag (Cinnamon Bun Day), which has been celebrated annually on October 4 since 1999. 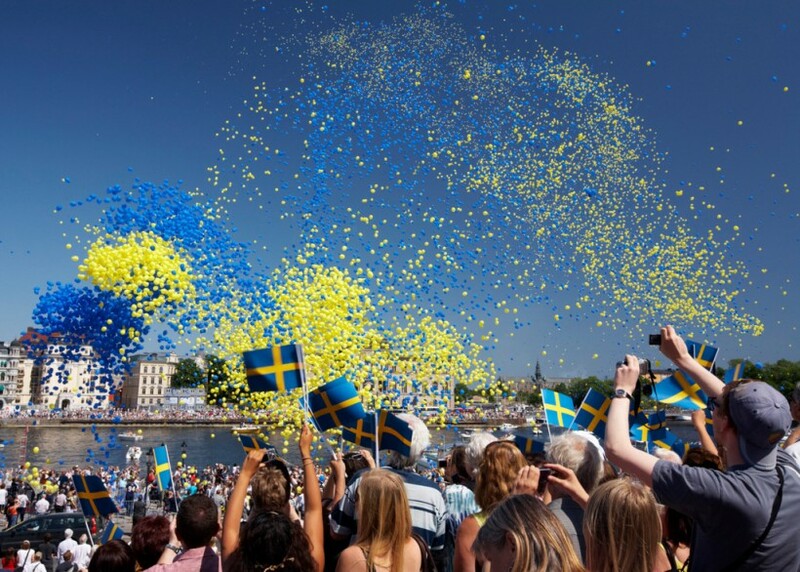 Sweden celebrates its National Day on June 6, a date that is associated with significant events in the nation’s history. 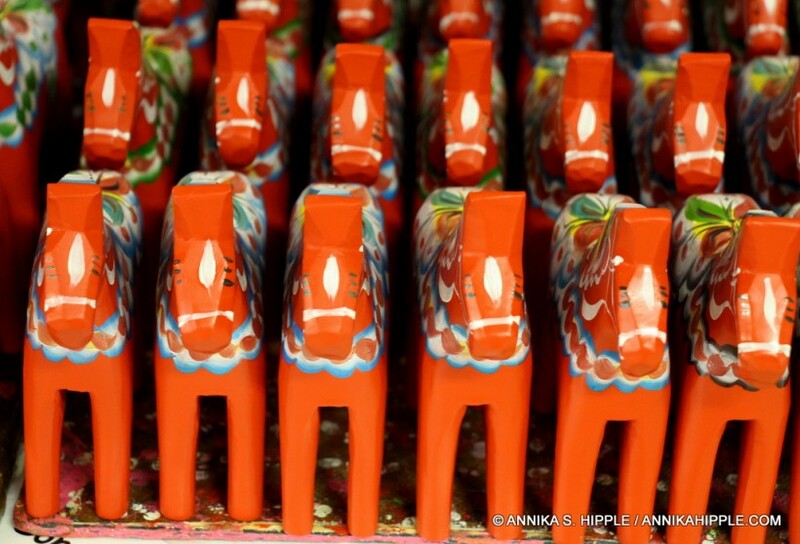 Few symbols of Sweden are more famous than the painted wooden Dala horses from the province of Dalarna, in the Swedish heartland. People have been carving wooden horses as toys and decorative items for hundreds of years, but it was in the early 1800s that the Dala horse began to take its classic shape, with bright colors and painted flowers. The production of Dala horses was localized to four villages outside Mora, especially the small community of Nusnäs, where they are still produced today. 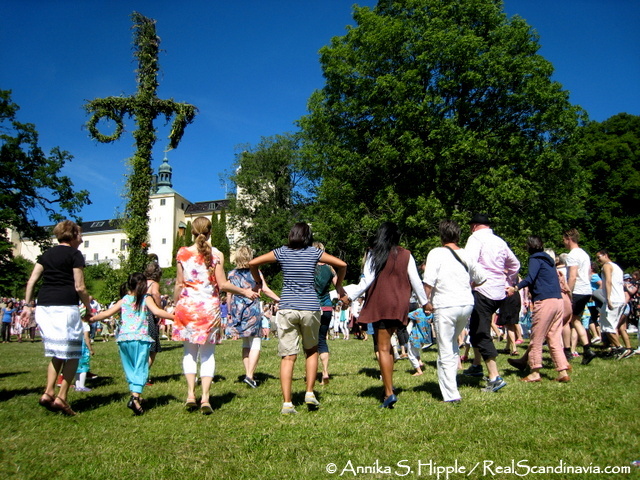 In the Swedish calendar, the last day of April is known as Valborgmässoafton (Valborg for short), or Walpurgis Eve. 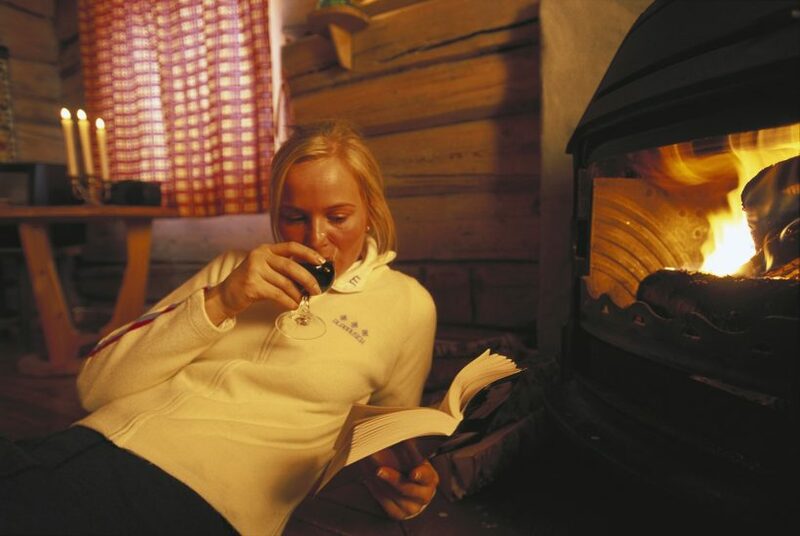 Throughout the country people gather around bonfires to celebrate spring and herald the coming of summer. 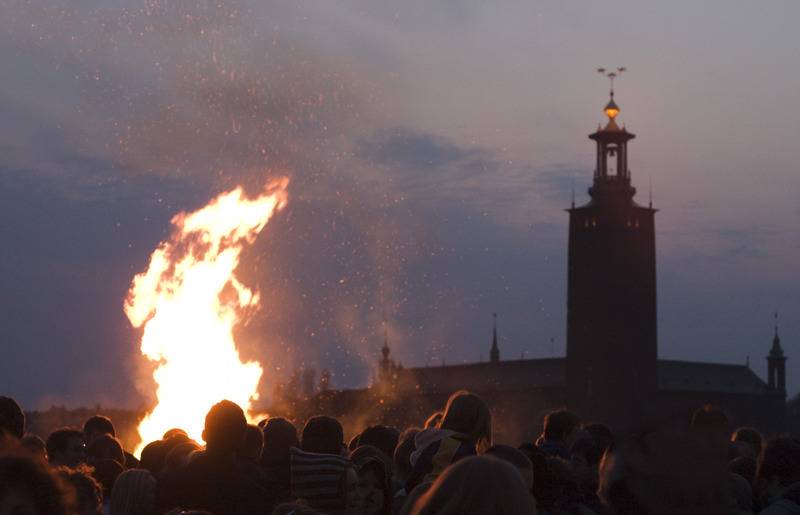 Some Valborg celebrations begin in the afternoon with picnics and other gatherings, but things really get going as the sun starts to go down. That’s when the crowds gather, the bonfires are lit, and fireworks are set off. 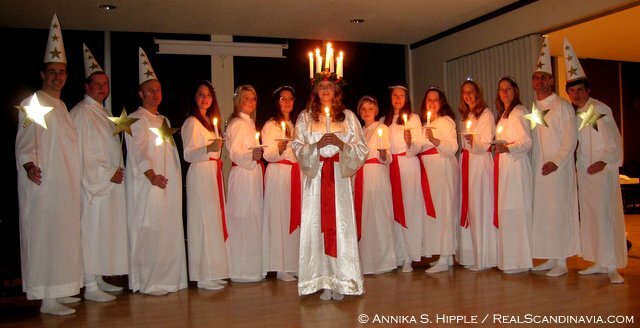 Swedes love to sing, and a big part of Valborg celebrations is the singing of traditional songs of spring around the fire. 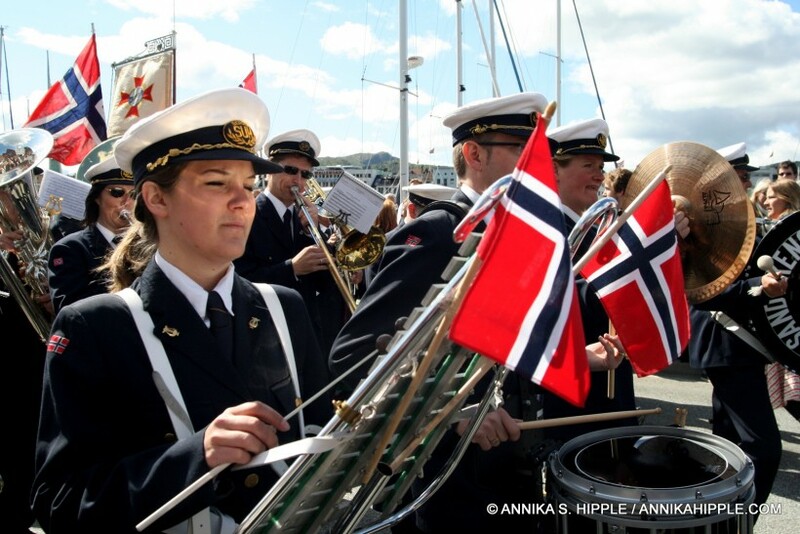 Syttende Mai (May 17) is Norway’s national holiday, the day the Norwegian Constitution was signed at Eidsvoll in 1814, declaring Norway to be an independent nation after more than 400 years under Danish rule. 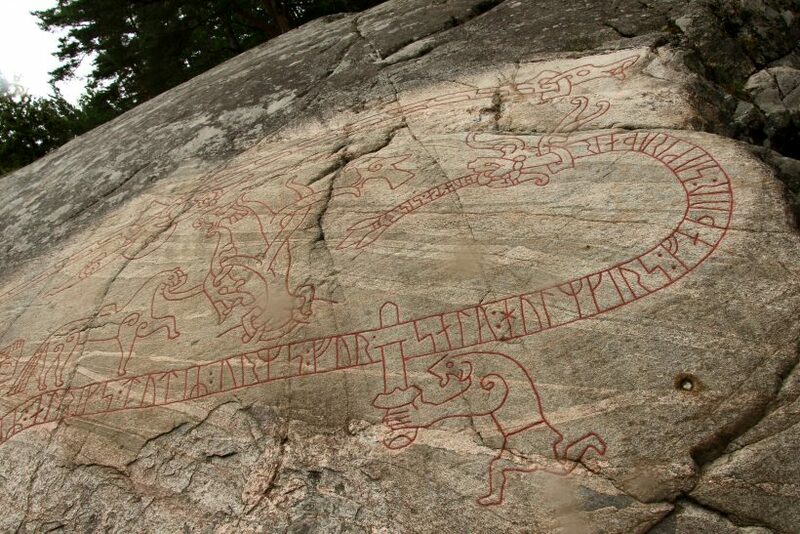 However, a brief war between Norway and Sweden in the following months led to a loose union between the two countries, with Sweden the dominant partner. Full Norwegian independence did not come until the dissolution of the union in 1905, but it is still May 17 that is celebrated as the country’s official national day. The Scandinavian countries are all constitutional monarchies with a king or queen whose role as head of state is mostly symbolic. 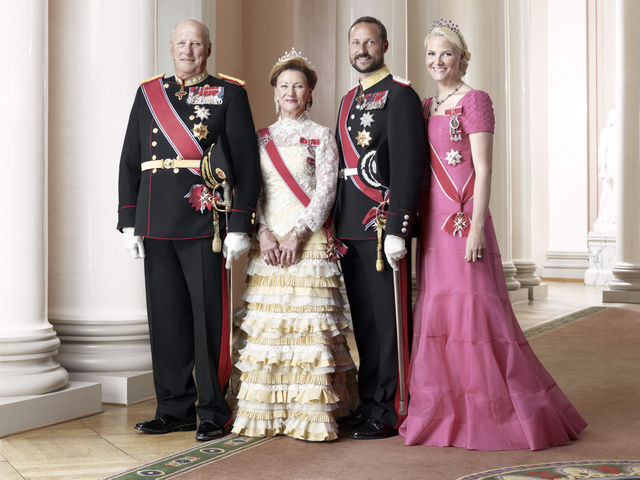 In addition to serving in ceremonial capacities at home, the monarch – along with other members of the royal family – represents the country internationally, while actual political decisionmaking is in the hands of an elected legislature (which in all three Scandinavian countries is unicameral) and a government headed by a prime minister. 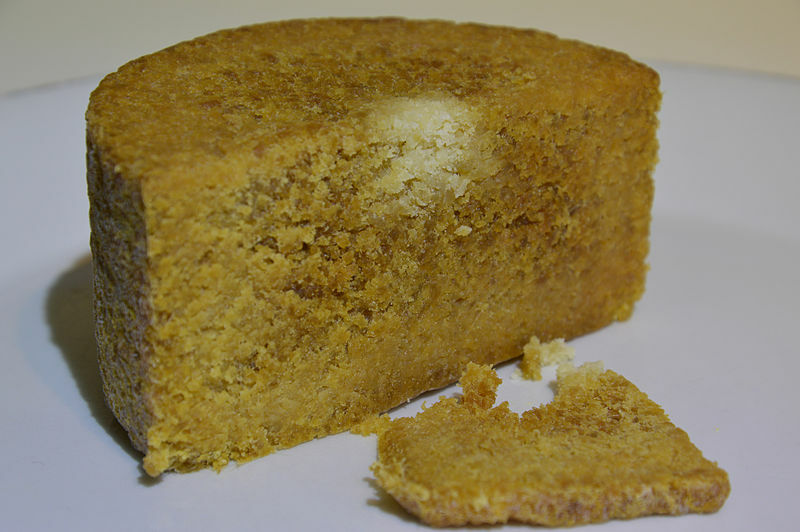 If you’ve got a sweet tooth, then the small town of Gränna, Sweden, may be your idea of heaven. 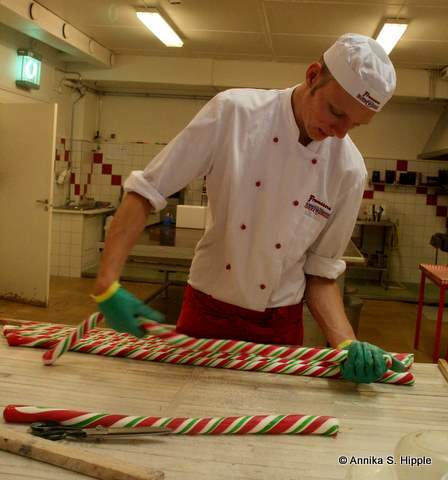 Tucked away on the eastern shore of Vättern, the country’s second-largest lake, Gränna (population approximately 2,600) is known primarily for one thing: the polkagris, a striped candy cane (or peppermint stick) that has been made here for more than 150 years.